A D.C. fan favorite, the Newseum, explores the media's reporting of the Holocaust during World War II -- and why the tragedy was largely minimized. It's no secret that D.C. residents love their news. We are constantly reading Politico on our morning commutes, listening to political podcasts on our way home from work, and watching CNN at local bars. 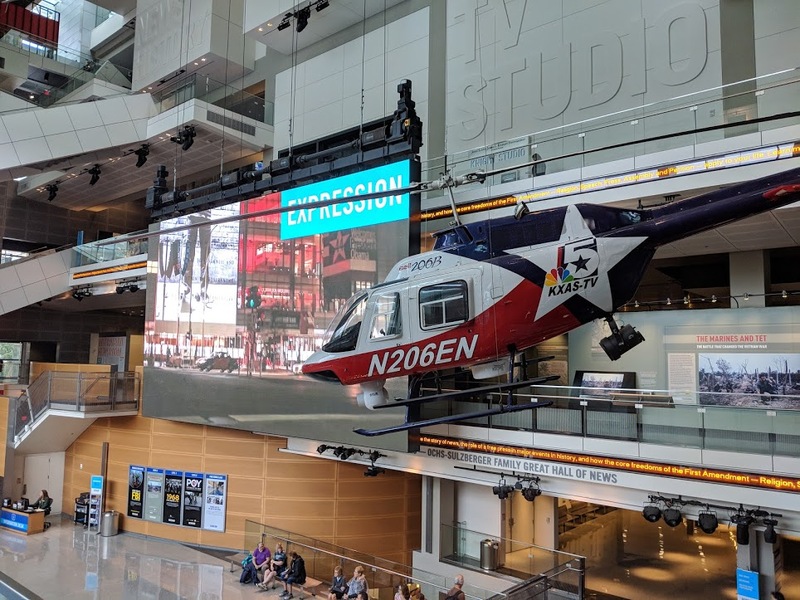 The Newseum, located right in downtown D.C., is, therefore, the perfect opportunity to explore the role the media plays throughout our history. The documentary, Holocaust: The Untold Story, takes a hard look into how the media reported (and failed to report) the plight of European Jews during the Holocaust. WHEN: Saturdays and Sundays, playing at noon and 4 p.m. The Holocaust has been well-discussed since Germany surrendered in 1945, but the media portrayal of the Holocaust is a novel issue to many. The 55-minute documentary currently playing at the Newseum focuses on The New York Times' failure to give the tragedies of the Holocaust front-page coverage. Story after story about mass killings and the Nazi regime are hidden on the back pages of the paper, in short paragraphs. Today, the Holocaust is known to be one of the most devasting and depraved events in human history. This makes Holocaust: The Untold Story all the more shocking as it delves into the lack of focus on this issue in America, right in the prime of the war. The documentary asks the hard-hitting and important question of whether more news coverage could have saved lives and caused America to move from a "passive bystander" to an active force against Germany. Watch the documentary yourself to get more insight into this question and others. And while you are at the Newseum, check out other exhibits such as Inside Today's FBI, which features information on famous FBI cases such as the Shoe Bomber and D.C. sniper. Anyone who is addicted to crime shows such as Law and Order and Criminal Minds will be fascinated by this exhibit. Another popular exhibit is the Pulitzer Prize Photographs Gallery which features the most comprehensive collection of Pulitzer Prize-winning photos ever assembled. Some pictures will captivate you while others will be hard to look at. All are important snapshots into our history. Holocaust: The Untold Story is an insightful addition to the museum and will leave visitors with both more knowledge and more questions about America's role during World War II. What do you think? Have you checked out the Holocaust documentary yet? Plan on heading to the Newseum any time soon? Let us know in the comments below! 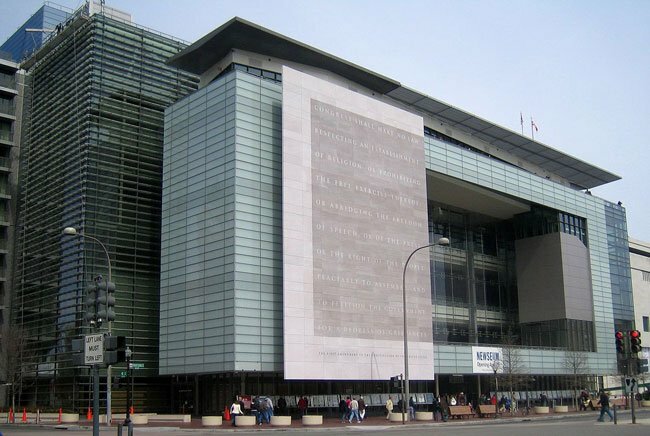 The Newseum -- and other museums -- will offer free admission on September 22!